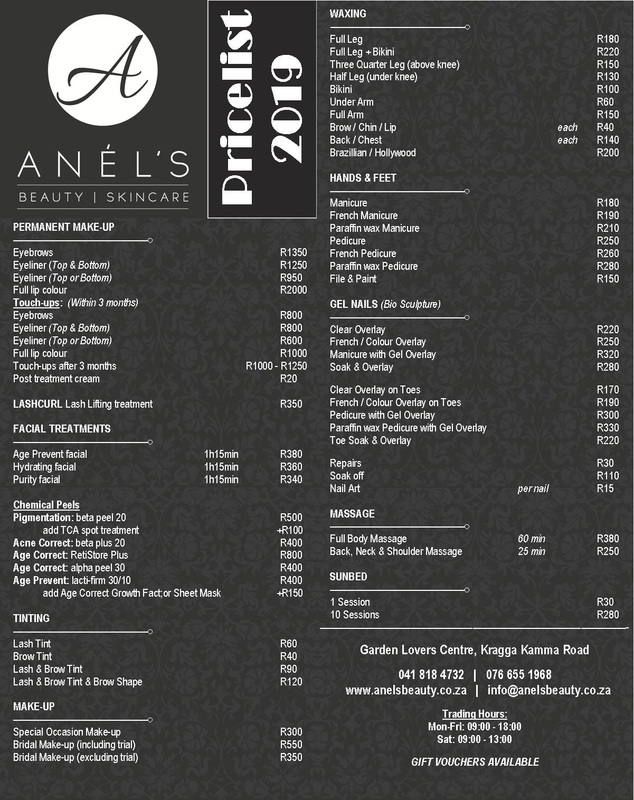 Anél’s Beauty & Skincare was opened in 2008. It started off as a very small, basic beauty salon. Today we are very proud of what that once small salon has become and what we have achieved during the past years. 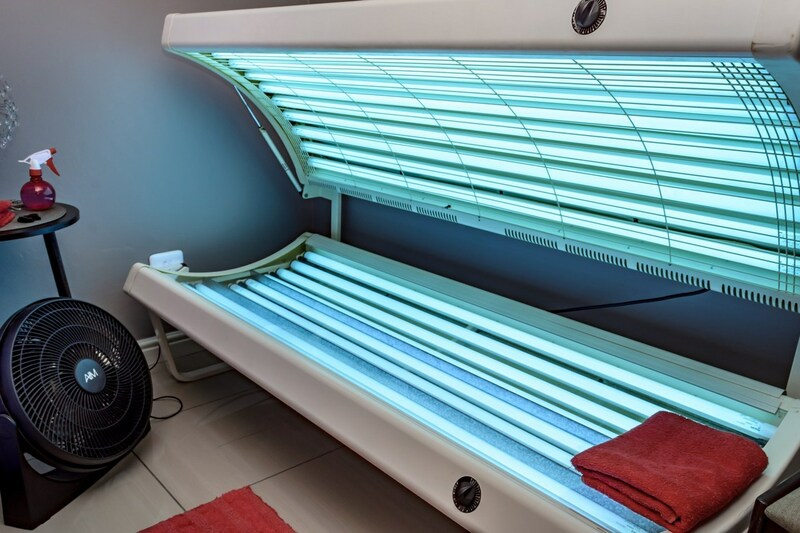 We strive to keep all of our clients happy, it is very important to give service above the expectations of clients and above the average therapist and salon. 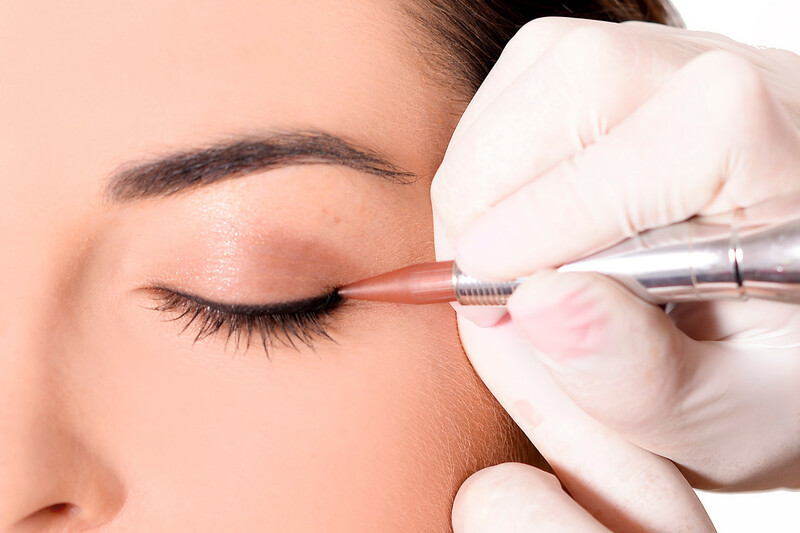 We specialise in Permanent make-up, Facial treatments, Chemical Peels, Gel nails, Hand and Foot treatments as well as Waxing, Tinting and Make-up amongst other treatments! 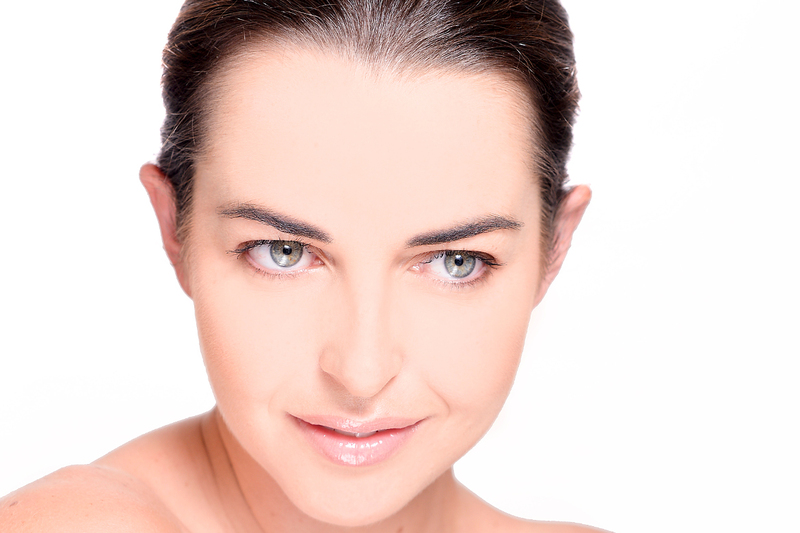 We are also very excited to offer Botox & Filler treatments, performed by two qualified doctors. 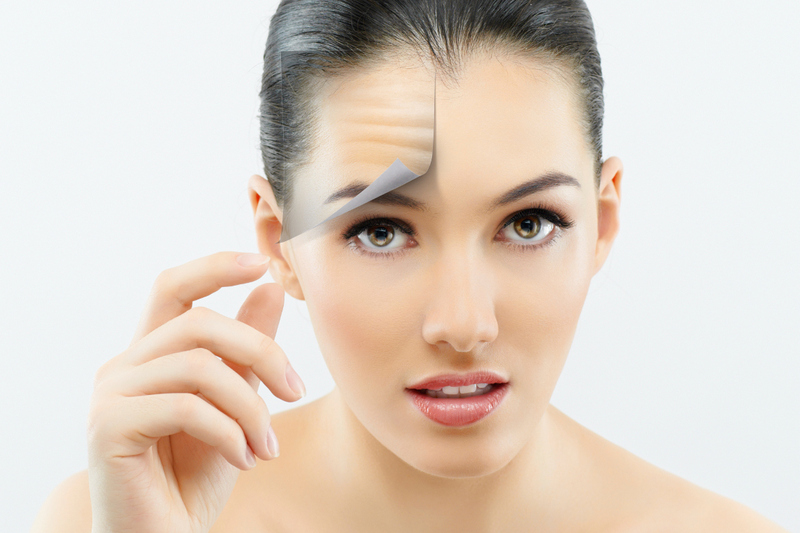 We use the best quality products with all our treatments and stock products which are tried and tested and which we have got the best results in!